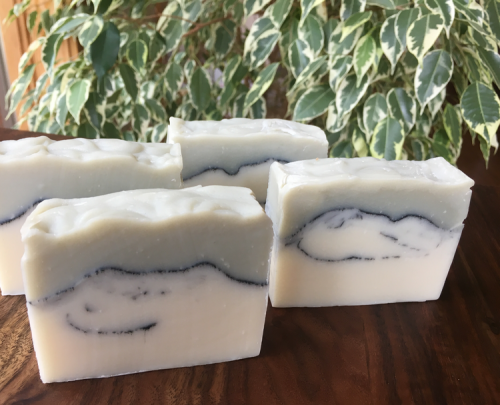 Short Product Description: Northwest Sage and Lavender Soap! 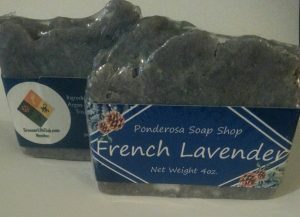 Clary sage essential oil, lavender essential oil, and French green clay make this soap 100% natural. It also has a sprinkling of activated charcoal.